Today I have struggled to install a package for the first time ever! 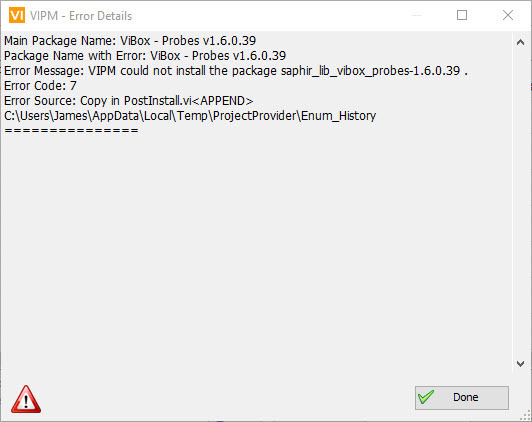 I am trying to install Saphir's ViBox - Probes package which I have always installed previously without issue (and have installed under different LabVIEW versions). The only troubleshooting I could think of was to run as admin but that didn't help. 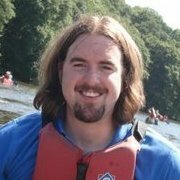 Other packages install without issue. The issue was with a dependent system package. Glad to know that you got it resolved and thanks for the details that helped you resolve the issue.